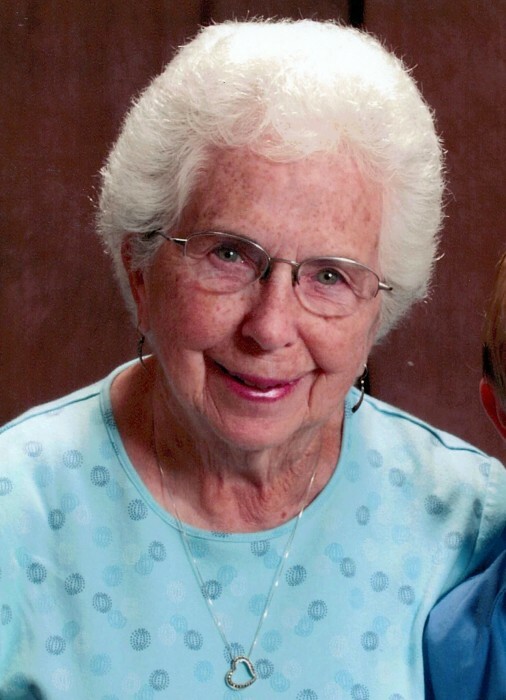 Dorothy Jenne Nicholson, 92, of Lancaster, Ohio passed away April 11, 2019 at The Pickering House hospice center. Dorothy was born to Carroll and Mildred Jenne on July 12, 1926, in St. Johnsbury, Vt. She graduated from St. Johnsbury Academy, Salutatorian of her class, and was a member of the Order of the Eastern Star. She worked for Purina Checkerboard Stores, where she met her husband Nick. She and Nick married in 1955 and soon after they relocated to Ohio. Dorothy is survived by her husband Nick; sister, Carole Hamlett; sister-in-law, Dorothy Wilcox; children, Rena Stoughton, Eric Nicholson (Barb), Nancy Thompson (Allyn), Greg Nicholson (Chris) and Jim Nicholson (Melanie); 12 grandchildren; 11 1/2 great-grandchildren; countless relatives and friends. She is preceded in death by her mother and father, brother Harlan Jenne, and sister Ruth Barrett. Dorothy was an avid sports fan who enjoyed watching her beloved Boston Red Sox and any team on which her children and grandchildren played. She was a generous person who volunteered into her 90’s. She was a member of First United Methodist Church where she served in many capacities, including teaching Sunday school, making hospital visits, and singing in the choir. She was a member of UMW and volunteered at Foundation Dinners. She was a member of the Dozen Doers extension group and was retired from Rushcreek Feed in Bremen, Ohio. Dorothy was a beautiful person who never said an unkind word about anyone. She was a wonderful wife who was very proud of her family. She will be deeply missed. A funeral service will take place on Tuesday, at 10:30AM at the Frank E. Smith Funeral Home, officiated by Rev. Dr. Brian Jones. Burial will follow at Floral Hills Memory Gardens. Family and friends may call on Monday from 3PM until 7PM at the funeral home. Donations can be made in Dorothy’s name to the First United Methodist Church building fund, 163 E Wheeling St, Lancaster, OH 43130. Online condolences can be made at www.funeralhome.com.